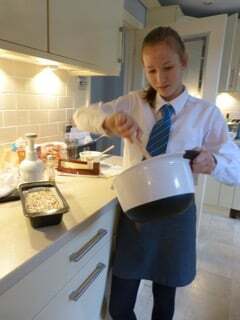 Learning to cook for her DofE Skill section prompted Georgia Thomas, 15, of Balcarras School in Cheltenham, to write her own cookbook! Georgia is raising money both for her school and to help fund an Outlook Expedition in 2019. Georgia says: "Apart from a bit of baking I’d not really done any cooking until I chose it for the skill section of the bronze award. But I found many recipes assumed a lot of knowledge and I ended up asking my mum for help. This is what gave us the idea for publishing a cookbook for teens when we were trying to think of fundraising ideas for Expedition. 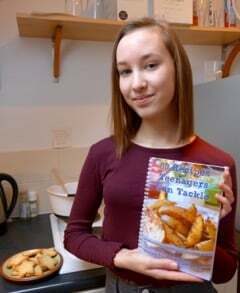 If you'd like to order a copy of 50 Recipes Teenagers Can Tackle (£10) message her via their Facebook page 50 Recipes Teenagers Can Tackle or text: 07976 928102.